Engineered Wood Fiber derived from oak varieties, hackberry, pecan, pine, elm, ash, and cedar. EWF does not contain recycled, painted, or chemically treated woods including pallets. 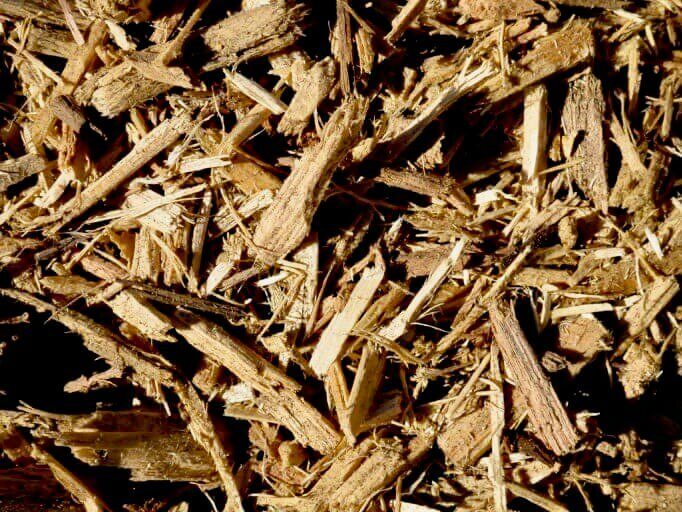 Majority of the wood fibers do not exceed 1 ½ inches in length and contain 10-20% wood fines to aide with compaction. Certified playground mulch through the International Playground Equipment Manufacturers Association (IPEMA). Certified to ASTM- F2075-10a & ASTM- F1292-09, F1951-14 standards and tested by TUV SUD America. Certified Houston playground mulch is the the safest option for your home or commercial playground. Playground mulch is the highest grade manufactured engineered mulch. 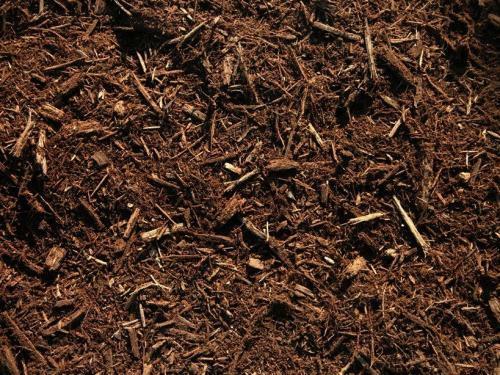 Therefore, this mulch is perfect for church playgrounds, school playgrounds, Park playgrounds and more. Moreover, it is a certified playground mulch made from virgin wood, locally sourced recovered wood from San Antonio. It is engineered to be safe for children and pets reducing the chances of enduring an injury. Furthermore, Kiddie Cushion is a special manufactured Engineered Wood Fiber derived from oak varieties, hackberry, pecan, pine, elm, ash, and cedar. EWF does not contain recycled, painted, or chemically treated woods including pallets. Also, the majority of the wood fibers do not exceed 1 ½ inches in length and contain 10-20% wood fines to aide with compaction. TGM offers mulch delivery directly to your home or job-site project. 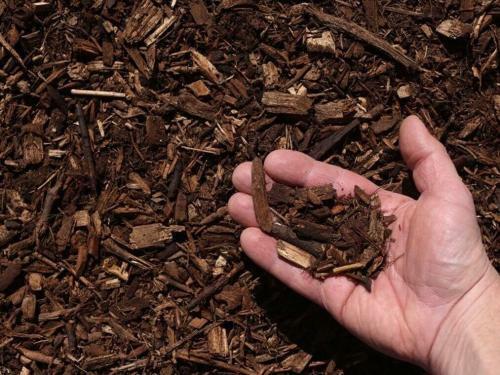 We deliver bulk certified mulch in Houston and surrounding areas. Moreover, when delivering mulch to residential homes we use a smaller dump trailer that allows for better access to the driveway. The smaller dump trailer can deliver in increments of 10-12 yards. If you need larger amounts of gravel we also deliver in bobtail truckloads or semi truckloads. When delivering mulch in bobtail truckloads we can deliver up to 12-15 yards. In semi truckloads we can deliver 65-75 yards. Once you have placed a mulch order with a TGM representative we will then add you to the delivery schedule in the order we received it. 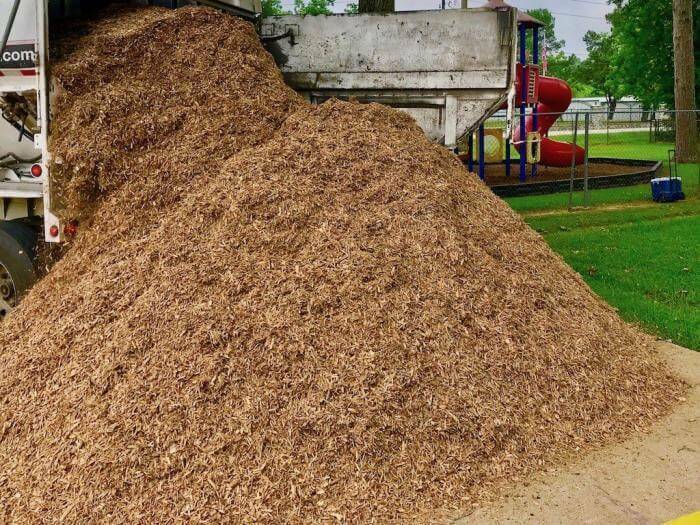 Another option we offer is playground mulch installation service in Houston and surrounding areas. Texas Garden Materials offers residential and commercial gravel installation services. 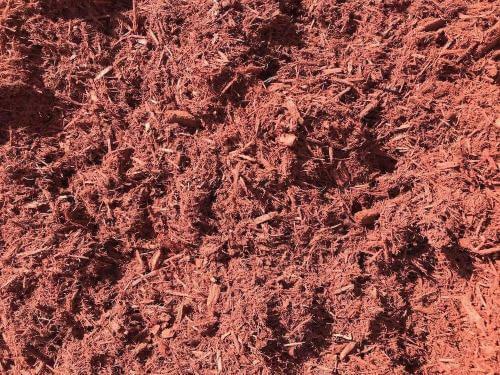 Certified playground mulch is perfect for your school playground, church playground, park playground or home playground. Certainly, adding certified mulch to your playground will reduce the chances of children enduring injury. Because we are a landscaping supply store, our mulch service pricing is very competitive. Even more, our team is dependable, professional, and experienced. If you would like to schedule an appointment call us at (832) 409-1931. How do you calculate how many yards of mulch you need? *Minimum 3 cubic yards required for mulch delivery. 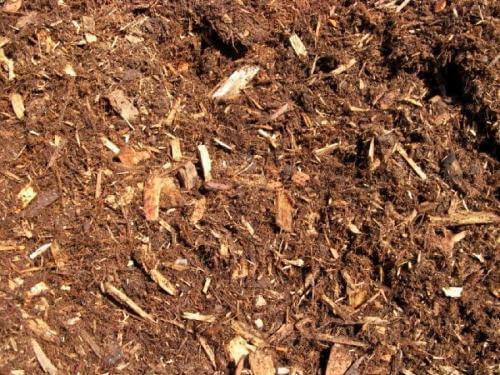 *Minimum 4 cubic yards for mulch delivery and installation.